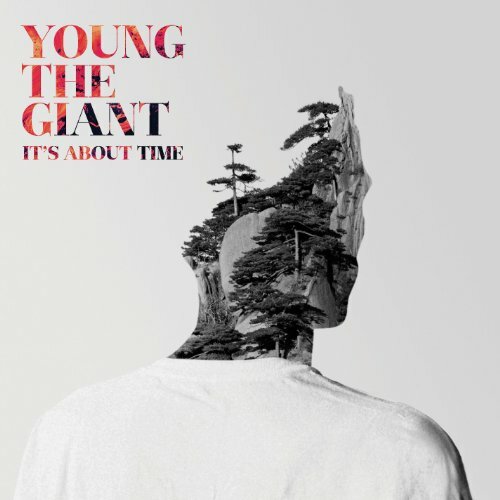 Young The Giant, "It's About Time"
April 11 @ 4:04 a.m.
March 26 @ 10:43 p.m.
March 16 @ 12:45 a.m.
March 11 @ 4:10 a.m.
March 1 @ 2:21 p.m.
Hey, with their first debut album they actually sold a bunch of copies. This made Young The Giant one of the most successful debut bands in quite a while. Now 3 1/2 years later Young The Giant are hoping you'll/we'll buy their sophomore effort "Mind Over Matter". Hey it could happen!